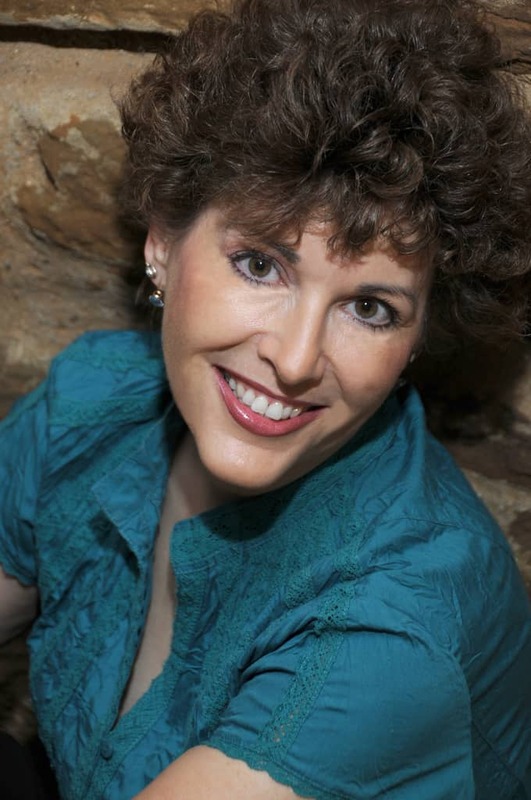 Award-Winning Home Care (and more!) for Your Golden Oldie Kitties! THE OLD CAT CARE BIBLE! Information about cat symptoms and feline treatments for cat kidney disease, hyperthyroidism in cats, cat urinary tract infection, cats and diabetes, blind cat, deaf cat, cat stroke, feline diarrhea, cat constipation, old cats not eating, litter box problems and more. 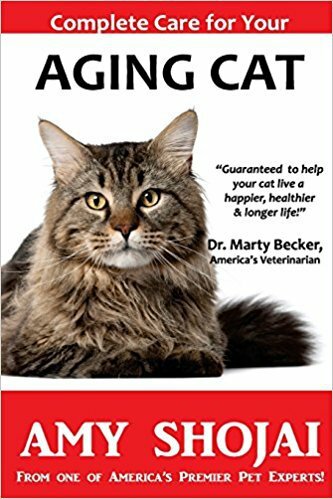 Filled with heartwarming stories of successful senior citizen cats, the latest developments in treating feline illnesses in old cats, age-defying tips, and comprehensive reference material, this is the definitive guide to turning back the clock on aging–and keeping senior cats vital, happy, and active throughout their golden years. WINNER of 3 CWA Awards: "Guaranteed to help your beloved pet live a happier, healthier, fuller life. While this comprehensive and groundbreaking book presents cutting edge medical information, Shojai makes sure that it's proven and practical. Captivating true stories of 'successful agers' will motivate you to make sure you give your pets the best care possible."